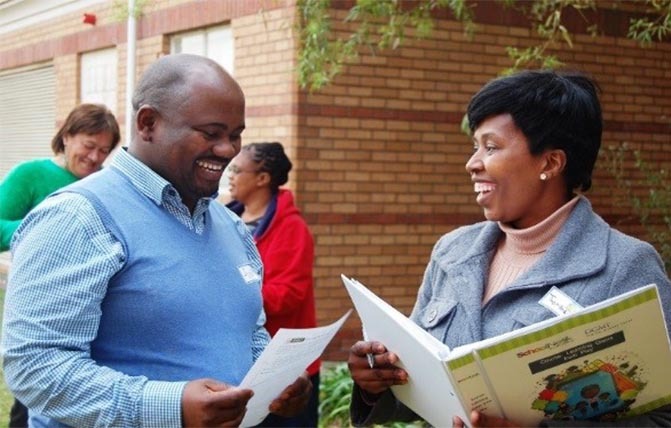 Limpopo province has plans in place to reverse the situation of its matric pass rate dropping over the past two years. The province was second to last in the 2016 matric results, with a 68.2% pass rate. This represents a 3.4% decline from the 71.7% results achieved in 2015. Only the Eastern Cape performed worse, achieving just 63.3% in 2016. “The situation is a cause for concern. As a province second from the bottom we have to arrest the decline. 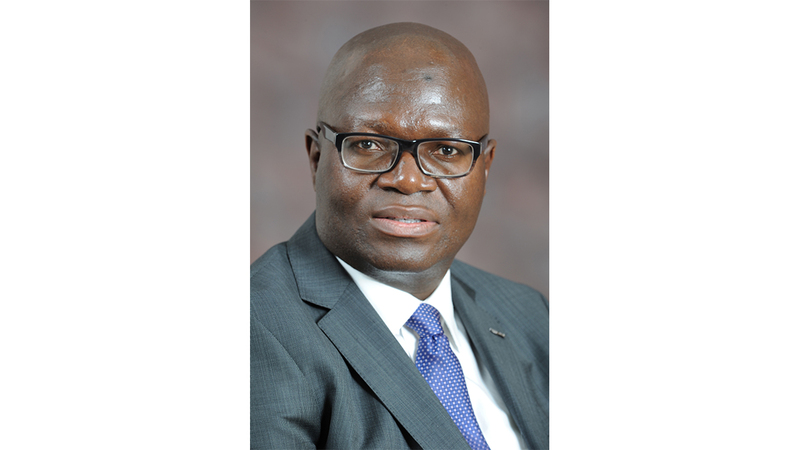 We belong in the 80% threshold,” Limpopo Education MEC Ishmael Kgetjepe told the Teacher. Kgetjepe revealed that part of the action plan to turn the situation around include improving financial management; developing and training teachers to meet the national curriculum requirements; increasing the taking up of maths and science by learners as well improving their pass rates in these key subjects; employing more subject advisers to enhance the schools’ capacity to provide subjects that are in tandem with the country’s developmental needs; utilising available technologies to support learner performance, and improving the school infrastructure to ensure that the norms and standards set by national government are met. 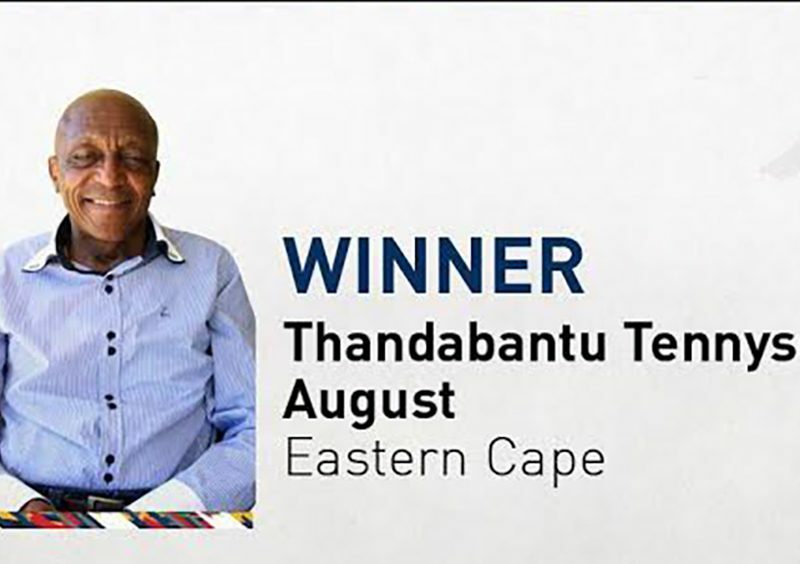 He pointed out that in 2016 the Limpopo education department was the only department that still remained under administration by national government. In 2011 five departments were put under national administration after the province fell into a financial crisis due to mismanagement. The administration of four of those departments was given back to the province in 2015 — excluding the department of education. During his 2015-16 budget speech last year Kgetjepe indicated that his department’s budget had increased by 7% to R27.2-billion. This, according to him, made up almost half of the provincial budget. The continuing decline in matric results, Kgetjepe admitted, flew in the face of these developments. He was however optimistic that the situation was already being addressed with some companies having come on board, for example, to make available technologies that provide digital support to both teachers and learners. 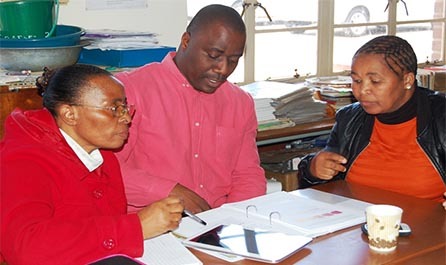 “Communication companies such as Vodacom and Cell C have established computer laboratories in some of our schools, thereby supporting learners’ access to digital learning. These companies even supply airtime in instances where there is no publicly accessible internet connectivity,” said Kgetjepe. Kgetjepe also pointed out that the number of schools with learners who are in Club 100 — those students who have obtained a more than 50% pass in maths and science — had increased from two to three. Two of these schools are from the Vhembe district, and the other school is from the Capricon district. Kgetjepe said the performance by learners from the schools in Vuwani was due to the support that the department, teachers, members of the community — including members of the task team leading the protest that ended with torching schools — gave to the learners. The support included taking the matriculants to a special camp in Seshego, where committed teachers gave them extra lessons. The learners were also given extra learning materials to prepare them for the matric examinations. “Many teachers showed their commitment and accompanied the learners to the camp in the Seshego. 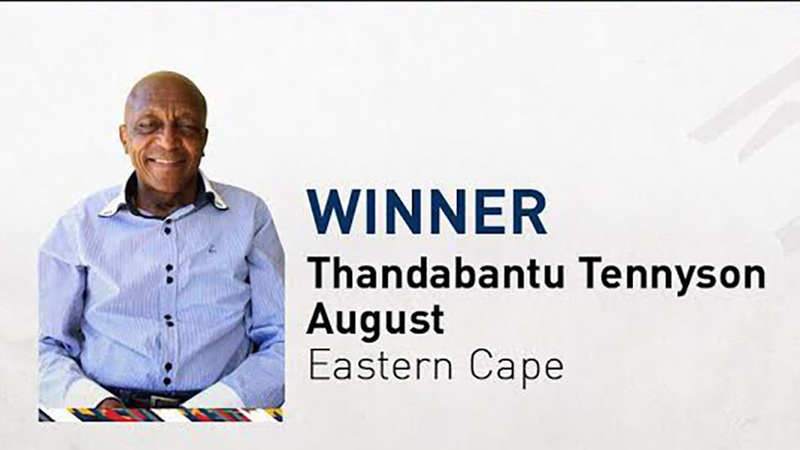 Given the rural background of the learners who were taken from their village to the township, there were disciplinary challenges, but those teachers acted as guardians and parents, guiding the learners through the difficulties,” said the MEC. YouTube is world’s biggest video sharing web site, no one can defeat it. Every one upload movies at YouTube after that get embed code and post anywhere. Thanks, we would consider going the YouTube route. Please use English in your future communication! Avete avuto ragione. Grazie per aver scelto di consulenza, come posso ringraziarvi?